Are you searching for your next great book? 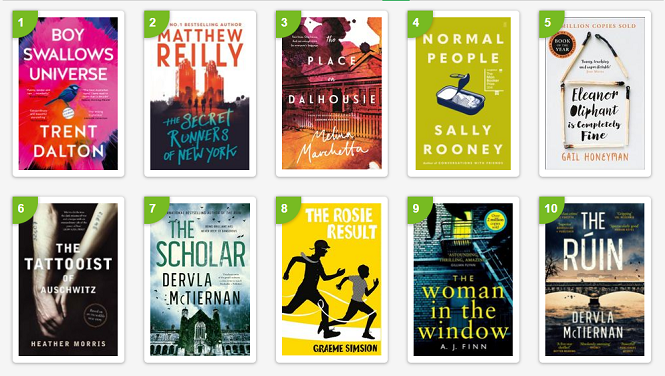 Look no further – here are three new fiction books that I think are well worth a read. The Artist’s Portrait announces the arrival of a compelling new voice in homegrown fiction. 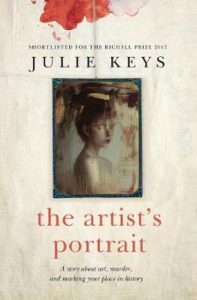 The premise is fantastic – a crotchety hermit of a neighbour claims to be Muriel Kemp, the famous figure of Sydney’s bohemian art scene. Except the real Murial Kemp died tragically in 1936. The novel then steps back from the early 1990s to the ‘20s and ‘30s in a delightfully detailed depiction of a Sydney before our time. The historical nuances of this book were so authentic that it sent me and other early readers googling to see if Kemp was indeed a real figure of the art world. Steeped in intrigue, The Artist’s Portrait evaluates the struggle for greatness, particularly in women, looking at the role of criticism and scandal in the making of a legend. If you loved The Last Painting of Sara de Vos then you need to get your hands on this. Buy The Artist’s Portrait here. Ian McEwan never fails to set a challenge for himself. 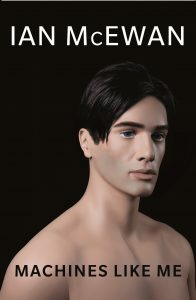 Machines Like Me presents an alternate 1980s Britain where the Information Age has already marched further than it has done today, Alan Turing is alive and well driving the frontiers of AI and computer science, and Margaret Thatcher’s patriotic foray into the Falklands has ended in a devastating defeat. Charlie, the slightly narcissistic everyman of this new/old era is one of the world’s first “owners” of an Adam, a replicant human who looks, thinks, and feels just like a real homosapien – albeit one who runs on nothing but electricity and has the strength of Iron Man, the agility of the Flash and, most importantly, a mind that is as deep and complex as the worldwide web itself. Can one of these man-machines (or women-machines) fall in love or suffer existential peril? What do you do when your walking, talking computer decides that it’s best that he disables his own off button, or that he has his own intentions for your girlfriend? The ethical quagmire presented by machine learning and the possibility of sentient computers is not unknown to fiction, but having Ian McEwan play his hand in the game is a more than welcome addition. 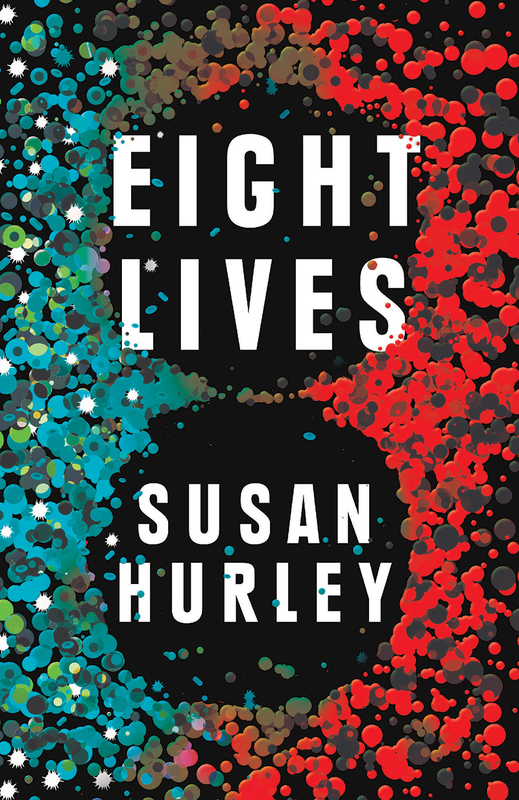 His fictional variant of the ‘80s presents a tangible oddness in which the reader can wade into the quagmire and experience all its glorious muck for themselves. I was more than happy to set aside my skepticism and go deep. Machines Like Me is a provocative and thrilling new novel. McEwan remains one of the most exciting and influential novelists working today. Buy Machines Like Me here. 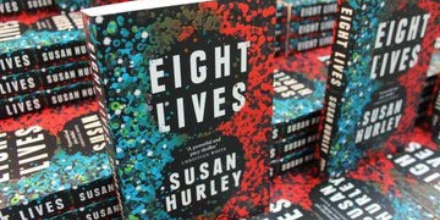 Fast-moving, smart, and powerfully told through a diverse cast of characters, Eight Lives is a sophisticated thriller examining the money, manipulation, power, and prejudice that lies at the heart of medicine’s cutting edge. David Tran, the refugee turned “Golden Boy” of Australian medical research dies suspiciously and tragically on the eve of his wonder drug’s first human trial. In the aftermath, his family, his colleagues and his somewhat shady financial backers all appear to be involved. It’s a high-stakes story written by a veteran of the medical research industry and it’s based on a true story. I was hooked and you will be too. Have a read of Sarah McDuling’s review of The Place on Dalhousie by Melina Marchetta, and Olivia Fricot’s review of The Van Apfel Girls Are Gone by Felicity McLean.